The Deadly Virus has been spread globally and only few number ofhumans are left. 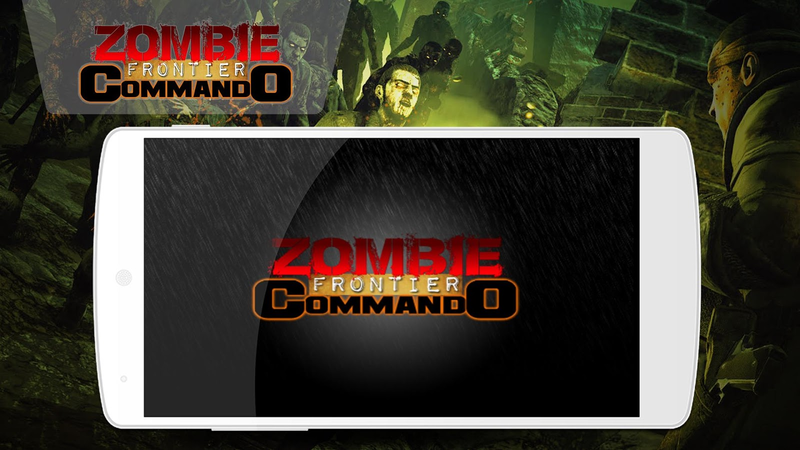 As a soldier all the responsibility is upon you tosave the humans.Its time to do some duty for humanity, to protectthe humans from the undead in the doomed city and become the ZombieFrontier Commando using your sniper shooting skills. Its time totake action, to save the precious humans left stranded in thedoomed apocalyptic city from the approaching zombies from multipledirections towards the humans. 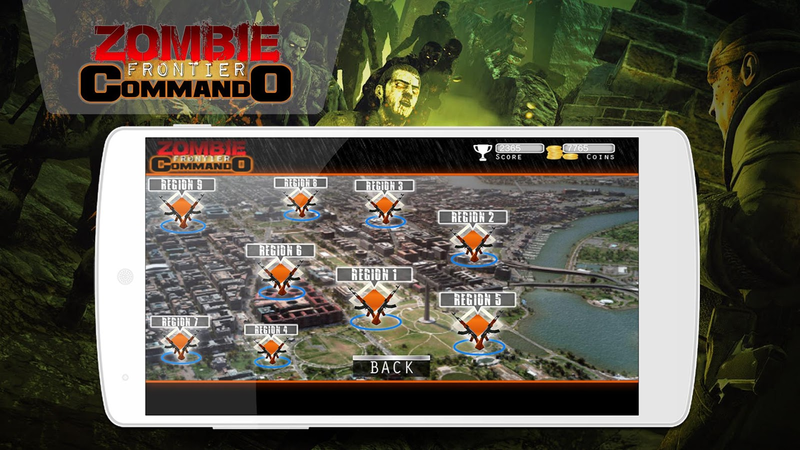 High precision and strategictargeting is required to kill the zombies before any of thecivilian is killed by them and to earn the name of Zombie FrontierCommando.You are positioned on the roof tops of the buildings. 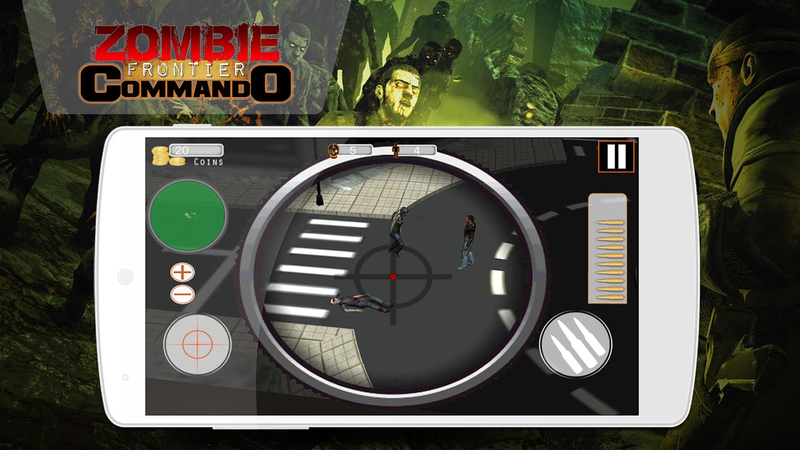 Themain objective is to kill all the zombies and save the humans. 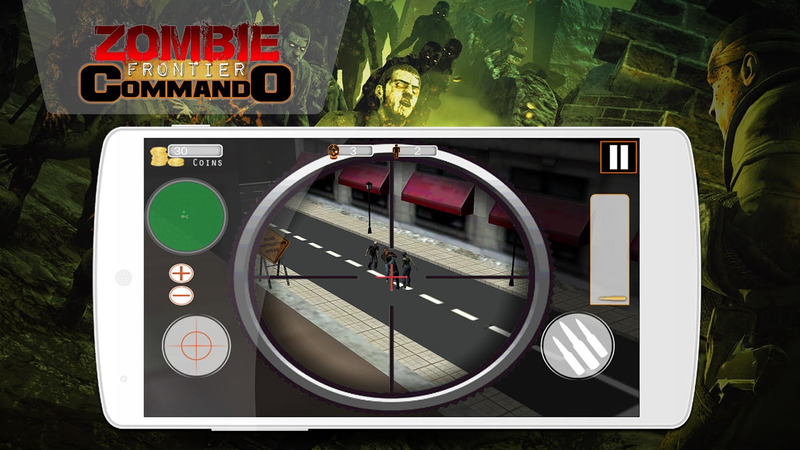 Asimple first person sniper shooting game, all you have to do is aimfor the zombies and shoot them before they eat brains of humans.Thegame consists of multiple game play modes which are the Classic orInfinity Sniper Shooting mode. 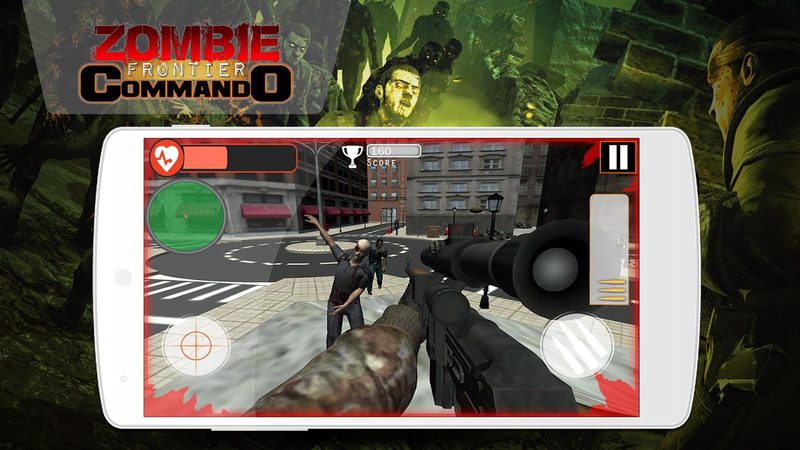 In the infinity mode kill as many aszombies as you can to achieve unbreakable high score.Can the humanbe protected by you in the Zombie City Sniper Hunter game beforethey get killed by the undead and infected zombies. 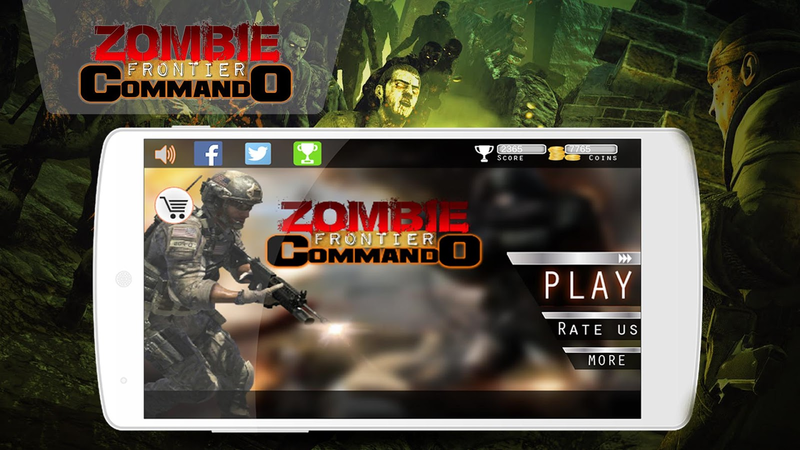 ?Zombie FrontierCommando has the following features:• Beautiful and attractivegraphics• 2 Different locations for shootings• Multiple CityRegions• Multiple Featured Sniper Rifles• And much more……..Like thegame share with others. Let us know your thoughts and provide uswith your value able feedback. Start your epic dino hunting adventure amodern Jurassic park to become an ultimate dinosaur hunter.The best way to survive is to hunt before you get hunted by thesedinosaurs. Use your unique hunting skills to find out and huntdinosaurs. Best dinosaur hunter is not afraid to step up!Dinosaur Hunting Simulator has the following features:- Beautiful and user-friendly interface for dinosaurhunter- Beautiful environment and sound effects- Smooth gameplay to locate dinosaurs- Multiple types of dinosaurs- Multiple levels of dino hunting- And much more…Like Dinosaur Hunting Simulator and share with friends. Yourhonest feedback is a gold. Easy Resume Builder is a free app and is one solution for buildingan innovative and leading-edge resume/curriculum vitae. If this isthe first time you are trying to write a professionalresume/curriculum vitae for finding a dream job, this free resumemaker will help you to start on a right track of resume writing.With the simple user-friendly interface best resume builder, youcan build resumes in just few minutes. Easy Resume Builder containsa one simple and professional resume format to make a great lookingresume / curriculum vitae, which can make your job search easier.Build a resume / curriculum Vitae by entering the required data invarious sections. Generate a PDF copy of your resume / curriculumvitae. Best Resume Builder includes to preview PDF, and share itthrough email within the application. Easily edit any field anytime during the easy resume creation process.Easy Resume Builderuses PDF rendering technology so you can save your resume as a PDFdocument. This means you do not have to worry about your resumelosing the format when you send it. It aims to give you lots ofhelp in writing a great resume. Best Resume Builder app or freeresume maker app comes with a sample profile, which includespredefined data in it, which allows you to create resume veryeasily. You can email your resume right from your Android phone.Easy Resume Builder app guides you to create your resume so thatyou can avoid mistakes while creating your resume, which would costyou your job. This professional resume builder lets you createmultiple profiles for various jobs. Should you face any problem,please contact us for feedback, bug reporting and feature request.We always happy to hear from you. Let’s make it a better apptogether. Turn your android device into a beautiful, attractive and elegantdigital alarm clock. Choose your favorite color from app settingsof Easy Digital Alarm Clock.Easy Digital Alarm Clock has thefollowing features• Colorful Alarm Clock: Option for custom colorselection for the digital alarm clock• Weather information: Checklive local conditions and temperature• Portrait and landscapemodes: The clock works perfectly in both orientations• Multiplealarm support: You'll never oversleep or miss an important event!•Support multiple time format: 24 and 12 Hour system digital alarmclock• Built-in flashlight: Flashlight on and off with a deviceshake or double press on the screen• Beautiful clock widgets: 3types of app widgets for the home screen• Sleep Timer: Option forthe sleep timing• Customized Alarm Sounds: Option to set the appalarm sound or the device alarm sound• And much more to exploreAllthese cool features are available in free version of Easy DigitalAlarm Clock. Enjoy a perfect balance of beauty and functionality inthis lightweight android app. Share this app with your friends ifyou like it, otherwise write to us so we can make sure you likeit.Please note our team is working hard to deliver excellent appsfor our users, but if you encounter any problem, please don’thesitate in asking for help. Now, there is no need to remember the timeschedule for the classes with many other things if you are astudent or a teacher. Make your timetable for classes, meetings,and other events in the app and get notifications on time withclass timetable (Beta Version) application.Easy Class Timetable has the following features.- Able to create multiple timetable for the specific day- Class notification options- Color selection option while adding the class in thetimetable- Multiple time checks for the user convenience to avoid the inputof wrong information- and much more....Class Timetable is the perfect companion for school, college oruniversity. Keep track of classes and add events to your week'sschedule with ease.Easy Class Timetable has a beautiful color filled interface,optional multi week timetables This app is the most easy to useschedule app for school, college, or university.More exciting features and large updates will be released in thenext version of Easy Class Timetable. strike is a modern game with the best war zone game and likemission is the best legendary figures games of shooting, have anice mission like a military base you are in a war zone to giveyour 3d commando silent killer 3d action. 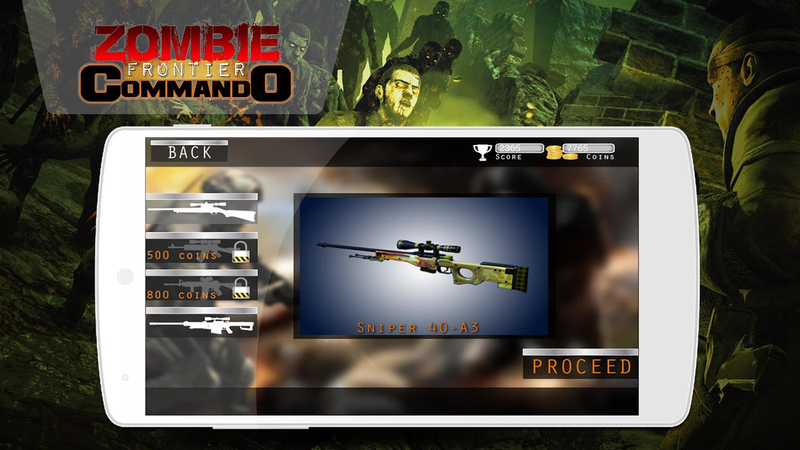 Now you have a newmission sniper killer misson,It is a challenge for you and everyoneto complete this incredible commando mission. On this secretstealth spy & survival mission, an us army commando servicesare required. Features: - Modern weapons to aim exactly - Realistic3D jungle environment - Stunning HD graphics - Multiple missions -Amazing sound effects - Good control - Realistic game play. 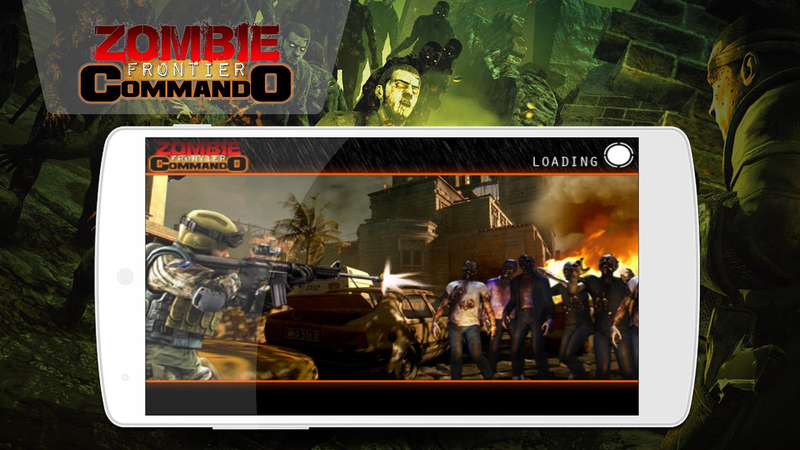 We hopeyou will enjoy this Army Commando game. Your comments & ratingsare welcome and will help us in creating even better games for you. Hi, commando, army has taken over your military sites. Theyeliminated some soldiers on military-base and took others ashostages. Commando you are one man army. 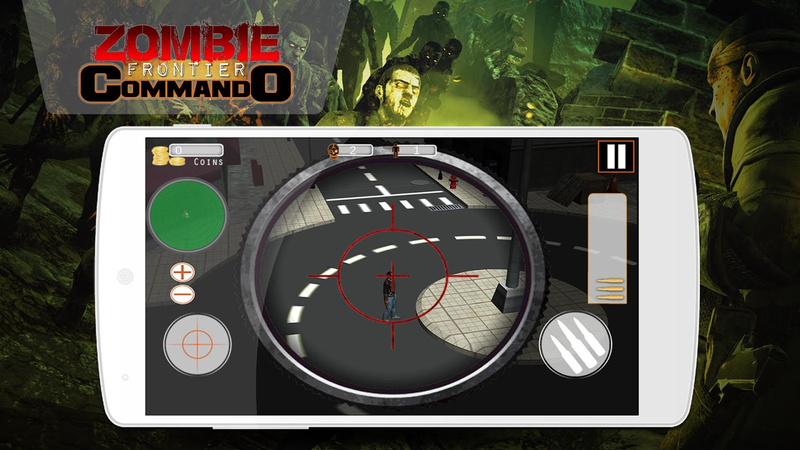 Search out your militarykit equipped with modern armaments, get back what belongs to you.Shoot to revenge for your soldiers in this modern commando shootingmission game, keep fleeing hostages as your first priority. Trained at a US army training school, you have been a part of usarmy forces for a long time now. Get ready to battle the waragainst crime in the immersive situation against a terrorist squadtrying to put down the nation with their evil plans. 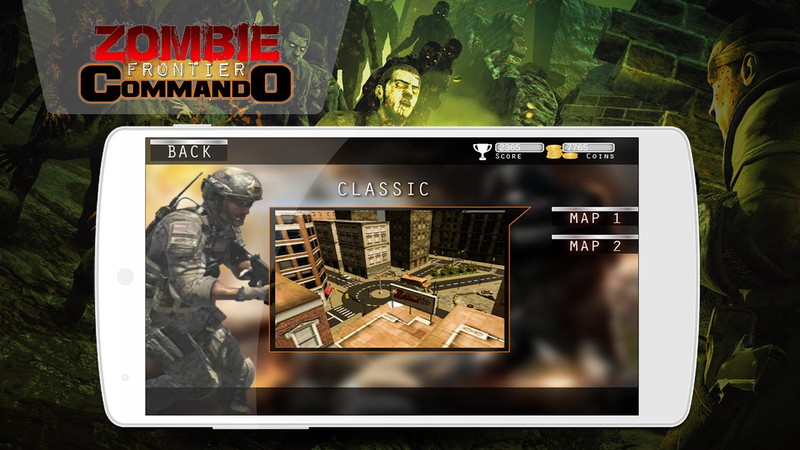 On this secretstealth spy & survival mission, an army commando services arerequired. You have been trained at a US army training school andwith sniper shooting and with multiple gun handling skills havebeen hired on this stealth operation. Find yourself in diversesituation, on a survival mission to rescue the hostages and savethe nation for evil plans before making an escape in this ultimatewar. Hired on a contract to kill terrorist squad, infiltrate theenemy lines and survive the stealth spy mission as a militarysecret agent of the US army force. You are a well-trained warmilitary soldier, a real rebel against the evil enemies, a trainedshooter and a deadly sniper. Trained to survive the war assault andcounter against the terrorist forces, fight the battle for yournations pride. Escape the terrorist traps and survive on thisimpossible army mission of survival. Show no mercy on those whoretaliate against you in this battle. Use your special war trainingskills you learned at the US training school. The city holds anancient harbor where international trade takes place. According tothe intelligence report an illegal transport of weapons isunderway. The warehouse near the harbor holds a massive storage ofillegal weapons. The armory is being transported illegally viacargo ships to inflict war inside the country. Play as the US ArmyCommando and sneak inside the warehouse to eliminate the enemy andstop the shipment. You will be supported by your exotic armyweaponry. Equip yourself with Sniper rifle, an assault gun or ashotgun. They have taken the workers as hostages and many of themare forced to work for them. Break into the warehouse and clear thearea to rescue hostages. This is an army stealth survival missionfor you where they is no escape unless you’re the war against theterrorism. Sneak in and eliminate the resistance. Enter the navyships carrying illegal weapons. This is where the real war begins.Takeout the enemy before the shipment arrives at the docks becausethis is where more thugs are waiting to kill you and get hold ofthe army weapons. Don’t let them inflict war on your country.Armycommando are specially trained for survival missions where the oddsare against you. The real pride is never easy to get, so be readyfor the real hard time battle against the terrorist squad. The warbegins at the docks and ends when every single threat iseliminated. Your job as the army commando is to eliminateresistance, rescue hostages, get the hold of weaponry and stop theillegal shipment. Whoever gets in your duty, is a hurdle and realarmy commando knows how to overcome hurdles. This is the real armysurvival mission so be prepared for a survival war. ★★★ GAMEPLAYFEATURES ★★★• Play as Army Commando on a Survival Mission•Eliminate Terrorist trying to Transport Weapons• Thrill of Playingas an Army Stealth Spy• Highly Additive & Immersive Gameplay•Aim, Shoot and Take Kills• Multiple Weapons like Sniper, AK andAssault Guns★★★ FOLLOWUS ★★★http://www.facebook.com/TheGameStormStudioshttps://www.youtube.com/user/thegamestormstudioshttp://twitter.com/gamestormstudioTHANKS FOR PLAYING OUR GAMES.